Family and friends may call at the Amos Carvelli Funeral Home, 201 Edison Street, Nutter Fort, on Tuesday, from 4:00 p.m. to 8:00 p.m., where the service will be held on Wednesday, February 13, 2019 at 11:00 a.m. with Reverend Sherman Goodwin presiding. Shirley Ann Batson, 69, of Mt. 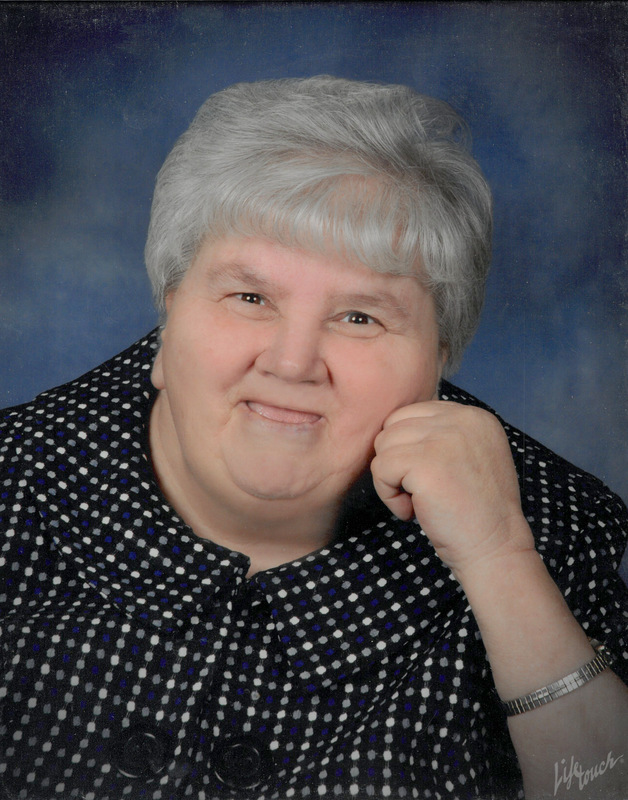 Clare, WV, passed away on Sunday, February 10, 2019, at her residence surrounded by her loving family. She was born in Clarksburg, WV, on July 6, 1949, a daughter of the late Roy Winford Batson and Wilma Juanita Bunnell Batson of Quiet Dell. Shirley is survived by two sisters, Sandra Sue Minor and husband Marvin of Quiet Dell, and Brenda Dale Martin and husband David of Stonewood; and sister-in-law, Sheila Batson of Clarksburg. Shirley was loved by her many nieces, nephews, great nieces, and great nephews. In addition to her father, Shirley was preceded in death by one brother, Roy Lee Batson. She was a member of the Congregational Missionary Church and a faithful follower of Wings of Faith, a Sunday morning gospel service. Shirley loved her cooking shows, but she will always be remembered by many for her rocking in her swing on her front porch and for singing her favorite hymns. She will be missed by all who knew her. The family would like to thank the staff of People’s Hospice and Dr. Paul Davis for their wonderful care of Shirley and a special thank you to her nurse, Paige, and her aide Lizzy.